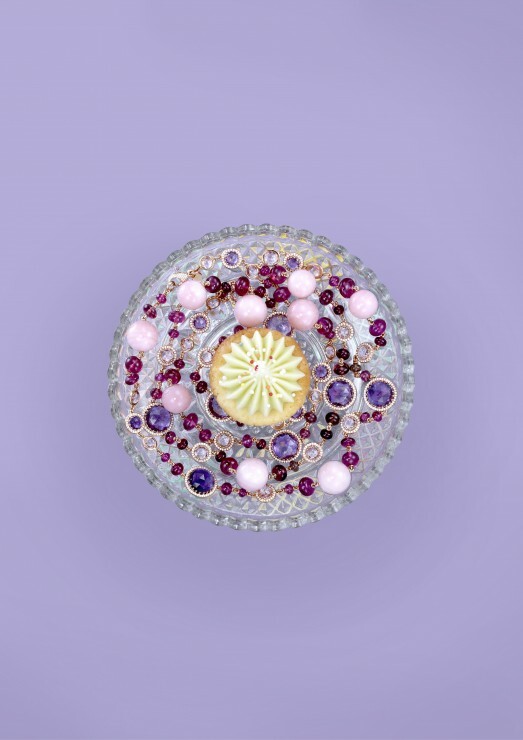 During my visit to the Baselworld 2012, the world watch and jewelry show, I came across some very amazing creations that I would love to share with you. 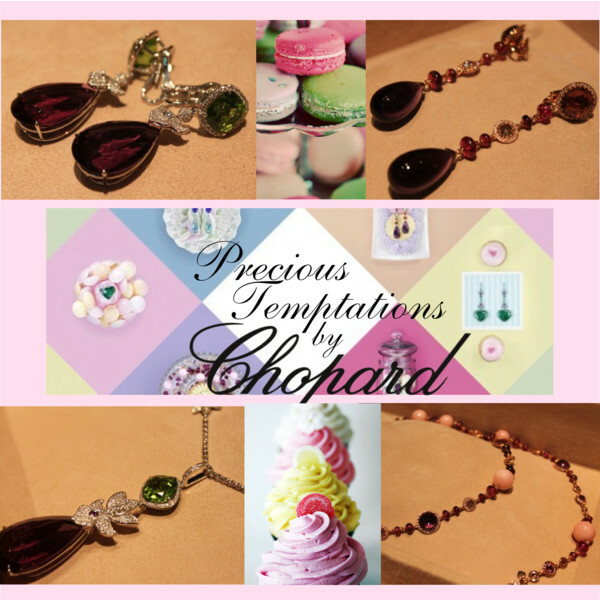 One that has absolutely overwhelmed me with its beauty is Chopard‘s High Jewelry collection “Precious Temptations”. 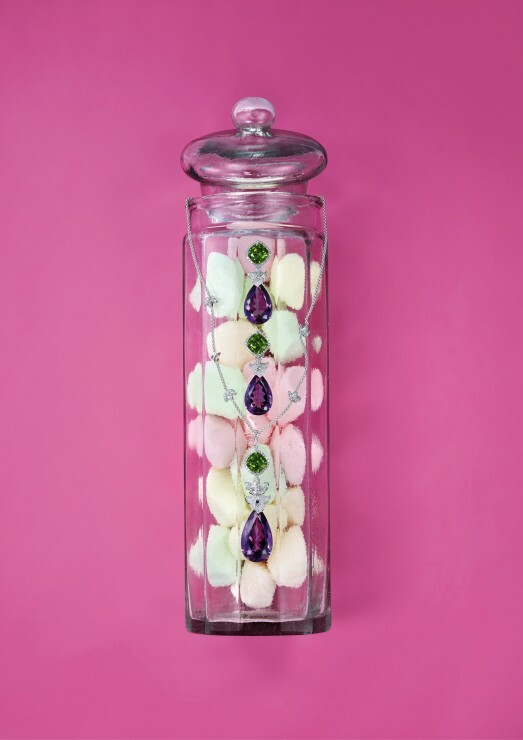 Jewelry gourmets are in for a treat! 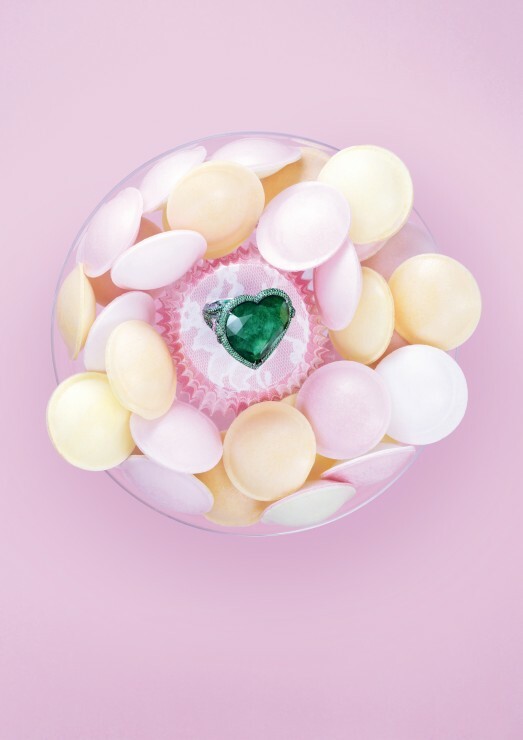 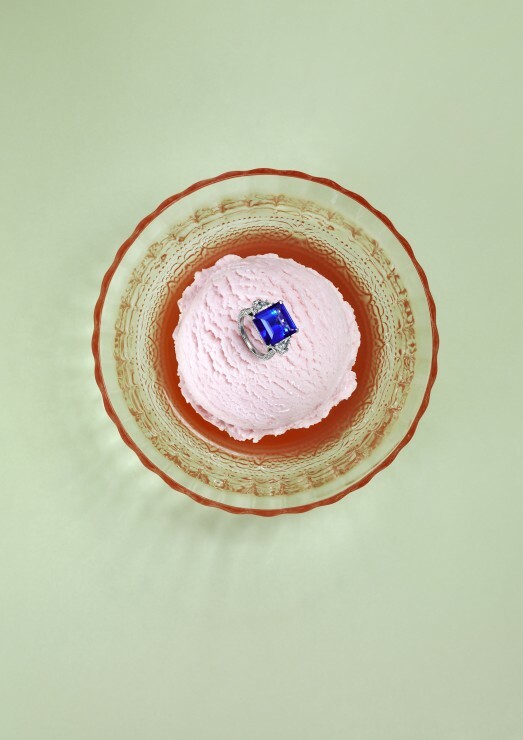 Chopard has concocted a banquet of sweet delights, freely combining the most precious stones with more unusual gems to create a scrumptious array of pink sapphires, amethysts, rubellites, tsavorites, tourmalines and opals. 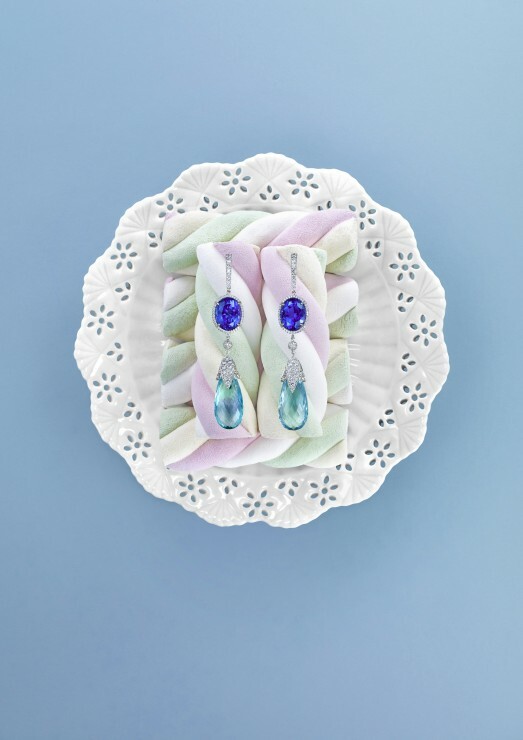 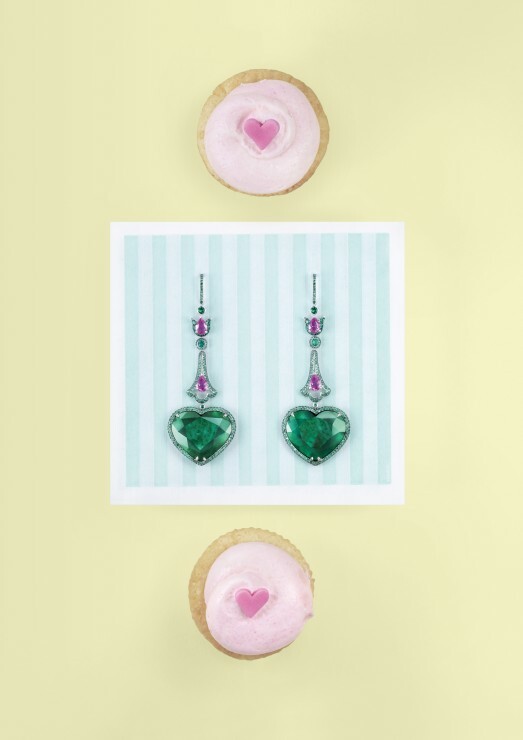 This delicious collection of eye candy appoints one of the biggest S/S 2012 fashion trends – pastel – as the master of ceremonies, inviting the most exquisite colours to its dessert buffet.